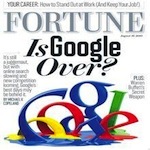 Empire Media > Internet Marketing > Internet News > Would a Facebook search engine ruin Google? We all know Google and we all know Facebook. Millions of users have pushed these websites to the top, and everything is in harmony with the world. Unless of course one of the big giants decides to start overstepping its boundaries, that is. This could very well be the case, as Facebook’s CEO Mark Zuckerberg has recently stated that his popular social networking site may be producing a search engine. 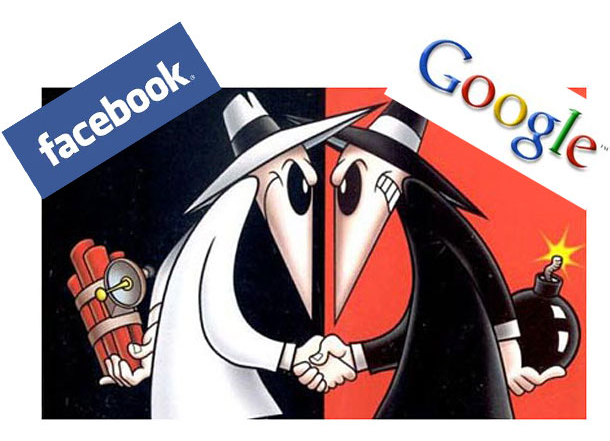 While the details have not been released, and it would certainly be awhile before such an endeavor will be implemented, the question as to whether Google faces a potential threat has come to mind. Does Facebook have the capabilities to outperform and thus outrank the industry search engine leader? Only time will tell, but here are some thoughts for consideration. Is Zuckerberg tooting his own horn? The popularity of Facebook cannot be overestimated. With a billion members and growing, the Harvard grad’s social networking site is a force to be reckoned with. According to Zuckerberg, “‘we’re basically doing 1 billion queries a day and we’re not even trying…’” (TechCrunch). No need to rub it in our faces Mark, or Google’s for that matter. The times are changing and the Internet is no different. To meet the needs of a rapidly moving market, search engines must adapt in order to survive. It has been said that if Facebook were to launch its own search engine tomorrow, although unlikely, it would instantly be in control of ¼ of the market (Daniweb). Although we believe that ¼ of the market may be a bit far fetched (just look at AOL and Yahoo search engines), we still foresee an easy conversion from regular Facebook user to searcher. The determining factor as to whether a Facebook search engine would ruin Google lies in the latter’s ability to maintain its support base and produce effective results. That is one of the main reason for Google to introduce Google+; it’s Facebook rival and most recent attempt to engage users in the ultimate Google experience (some other failed Google projects). 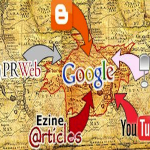 In the end, a search engine, just as any other business, must be able to meet the needs of its customers (searchers).